Last night I donned my turtleneck, and Foster his open fronts, and we headed out to the jump arena in an effort to start building up our stamina again over fences. After riding in a dressage saddle for the better part of the season (and this being my comfort zone in general), I will admit I was a bit anxious to head out to the outdoor for the first time in weeks in the (in my mind) spooky dark. Luckily, I need not have worried. Foster trotted around the arena feeling cool as a cucumber. I had set up 3 canter poles, a basic cross rail, and two 2’7″ish fences- one vertical and one oxer. We spent much of our time over the cross rail, just going back and forth working on straightness and landing on the correct lead. 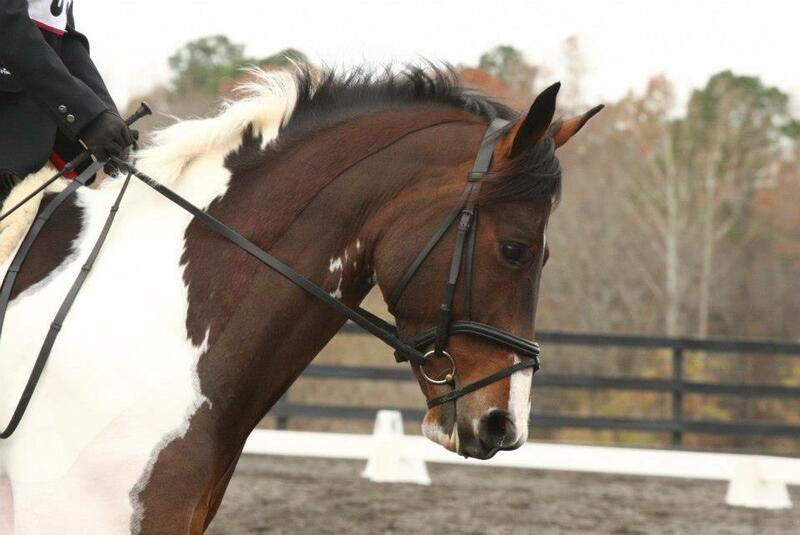 Then I would take him around the arena, over the canter poles, and roll back to either the oxer or the vertical. I wouldn’t say it was super pretty- we had one long spot, one deep spot, and one hell of an over jump, but for his first real jump schooling since mid-November’s cross country school, I’m not complaining. Moral of the story? There’s no reason for me to be a pansy about jumping in the outdoor in the dark. Cavaletti and canter poles will become our friends, whether they like it or not. 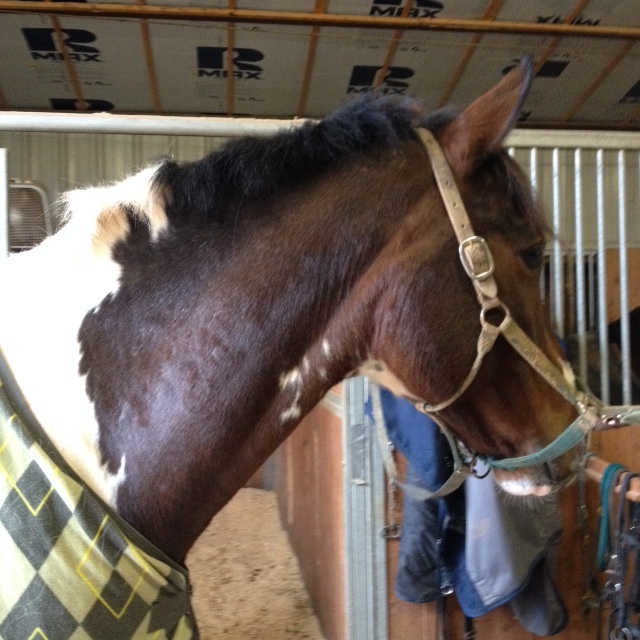 And it will take some time to build back up to jumping training level courses, but we’ll get there eventually. Since it’s going to be frigid tonight and absolutely frozen tomorrow, Foster will get the next couple nights off- I like having all 5 fingers on each hand, thank you very much. We should get back in the saddle Friday, and maybe even get in another jumping attempt this weekend. Until then, stay warm, my friends! Oh my gosh! There is no way I could deal with that- you’re a trooper!! sounds like a solid schooling! i am definitely focusing on the basics this winter too (mostly bc we will be plain old limited to them, IF we can ride at all… boo winter!). stay warm! Sooooo how dark is dark for you? 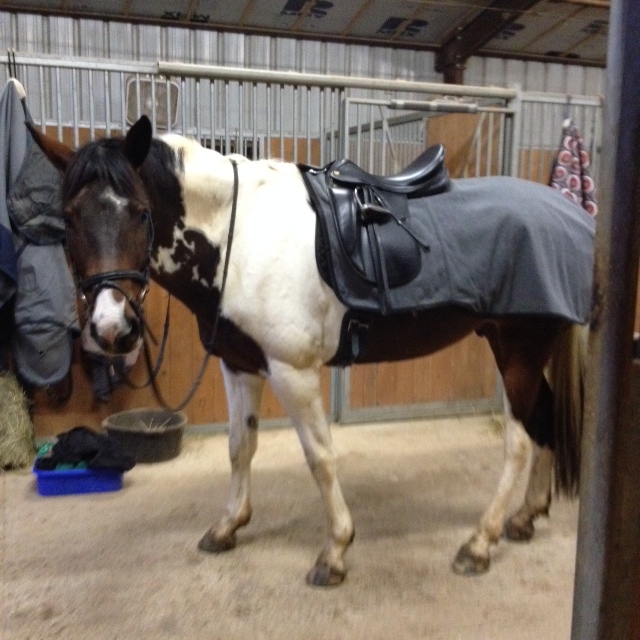 Because I seriously cannot imagine riding my horse in the dark (I’m lucky with a lit indoor!) and even my friend’s suggestions to cool down under the stars terrify me unless there’s a full moon! Luckily there are lights, but it’s still on the gloomy side- enough to jump fences if you have them where the light is most direct! Ellie and I are moving in with you….tonight. The wind chill tonight is -25. Yes, that’s a negative. Why aren’t we in NC yet?!?! Wow. Well, I feel like a weenie for complaining. -25… damn that’s cold!